Actors Nitzia Chama and Hansel Ramirez talk with Jesus Figueroa, @Thisfunktional of thisfunktional.com, about guest starring on ABC's "American Crime." Chama and Ramirez both talk about being part of a show that's not afraid to tackle a sensitive issue like like the near enslavement of day laborers, the difficulty in portraying illegal immigrants that speak Nahuatl, an indigenous languages from Mexico that is rarely spoken and what they were most thrilled about their involvement. 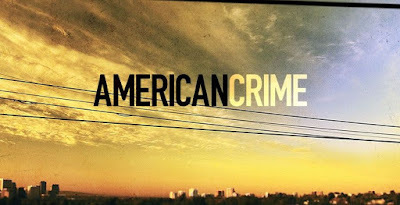 ABC's "American Crime" airs Sunday's on ABC. 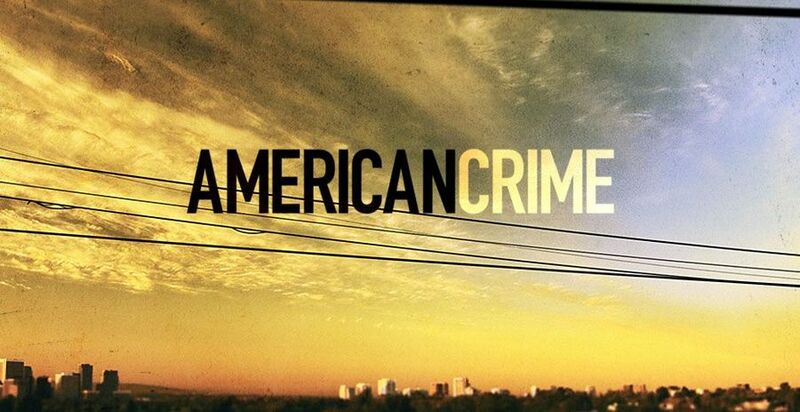 Episode 3 airs March 26.